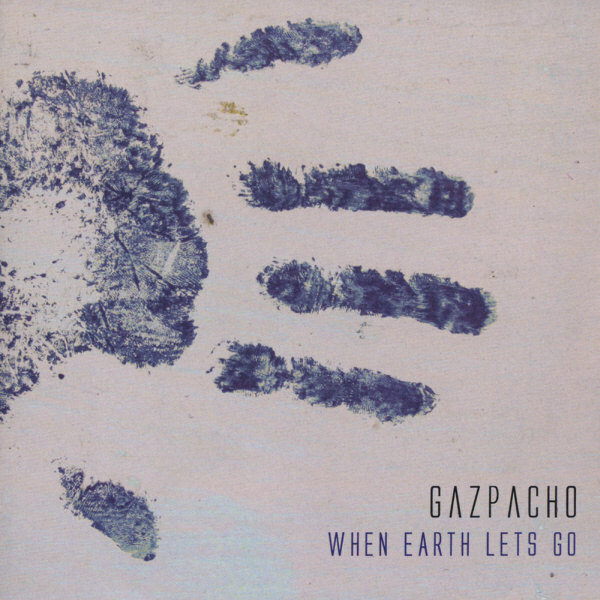 Gazpacho’s second album ‘When Earth Lets Go’, released in 2004, provided a new twist of fate. They were joined by Drummer Robert Johansen, and took the step from being a “studio band” to a “live band”. While still an independent band, were contacted by producer Steve Lyon (Depeche Mode, The Cure, Paradise Lost, Reamonn, etc). This ended up as a collaboration on one of the tracks featured on the album, ‘Substitute for Murder’. There has been a debate among fans as to which version is actually better, the Steve Lyon version or the Gazpacho’s own production. ‘When Earth Lets Go’ is seen by many as a rougher edged album than ‘Bravo’, a direction Gazpacho wanted to take without repeating themselves. 2004 also gave a giant leap in awareness for Gazpacho, as they toured 11 countries throughout Europe supporting Marillion. 31 concerts performing to outstanding response for in total 30,000 people at respectable venues from 013 in Holland, Elysée Montmartre in Paris, to Razzmatazz in Barcelona. Gazpacho’s fanbase started to evenly grow throughout Europe.